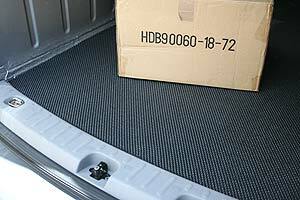 Non-Slip Heavy Duty Fabric Boot Liner helps to prevent shopping/tools/boxes from rolling or sliding around in the boot of your car/van/trailer. The thick durable cushion protects surfaces and can be easily removed for cleaning. Easily cut to any shape/size. 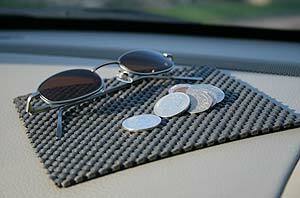 This non-slip cushioned dashboard mat will prevent your coins, mobile phone, iPod or any small items from moving or sliding off your dashboard and distracting your attention. Practical for the Car, Van, Boat etc.